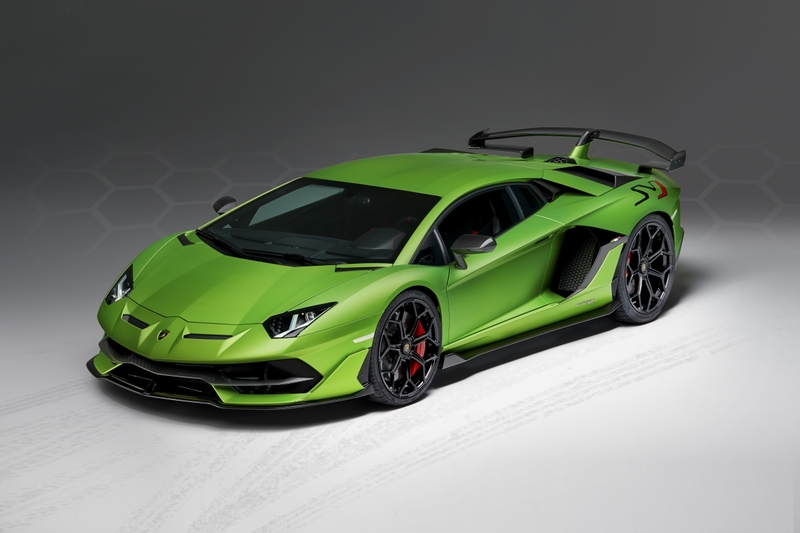 Lambo’s flagship gets an update with the new Aventador SVJ. The “SVJ” stands for Superveloce (super fast in Italian) with the J standing for “jota” which is reminiscent of their Miura P400 Jota. The SVJ has completed the 20.6 km lap in under the 6:45-minute mark to clinch it the distinction of being the Nürburgring-Nordschleife production car record holder. Its designers focused on aerodynamic performance and equipped it with Active Aerodynamics that uses a series of flaps that gives this supercar more downforce when conditions call for it. 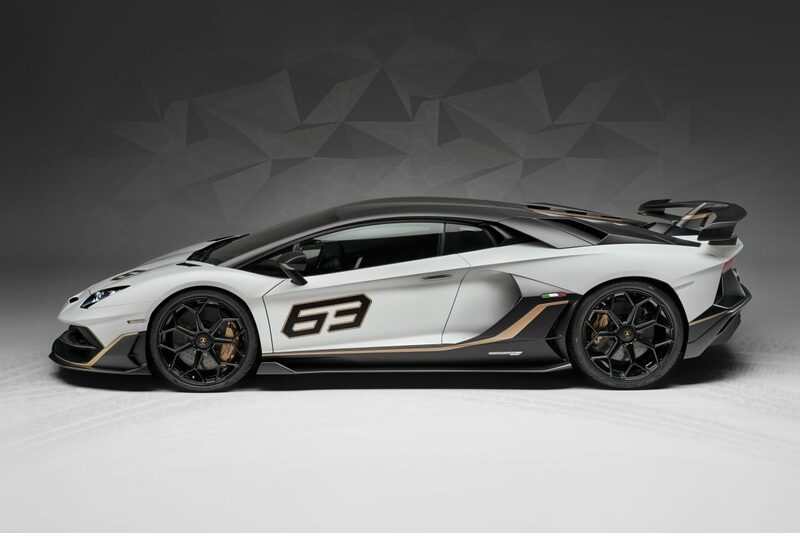 Production will be limited to 900 with an even rarer variety that uses more carbon fiber called SVJ 63 seen above adding another 63 units into the total.